There’s an old SKI magazine clipping hanging in Whitetail’s ski-patrol boot room that describes why being a ski patroller is such a wonderful job. It talks about your ski boots being your work boots, about being the first on the hill and the last off, and about how you know your mountain so well, you could practically ski it blindfolded, still hitting the kicker at the bottom of your favorite run. 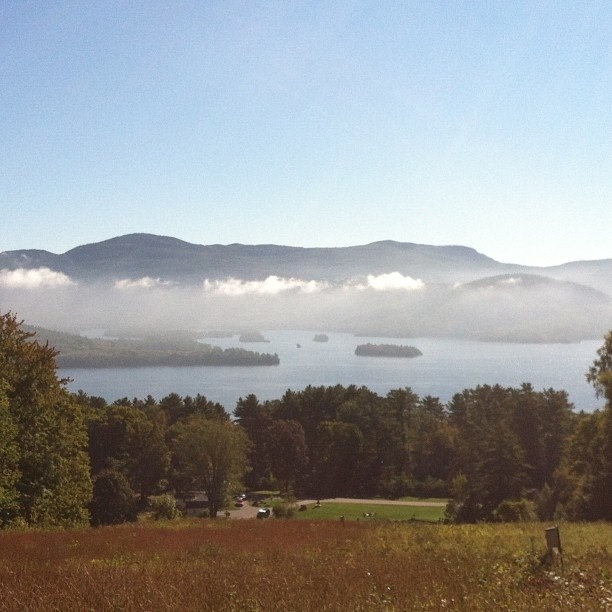 I was reminded of that clipping this past week, as I played tour guide to my mom while she visited me in my new home, which my runs and swims and other outdoor explorations have enabled me to take ownership of. We went to Saratoga Spa State Park, where I proudly introduced her to my running group, and to the trails I’ve fallen in love with. 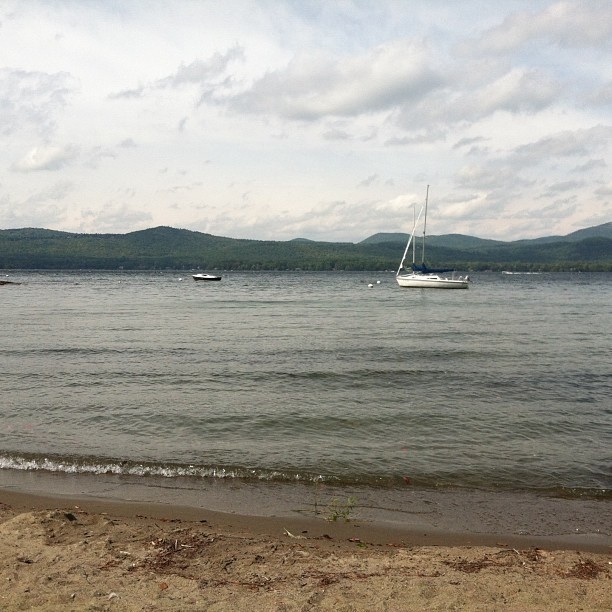 We ate a picnic lunch at Lake George, where I reminisced about my 5K open-water swim adventure as the waves lapped the shoreline. The view from our picnic lunch. We hiked above the lake, too. 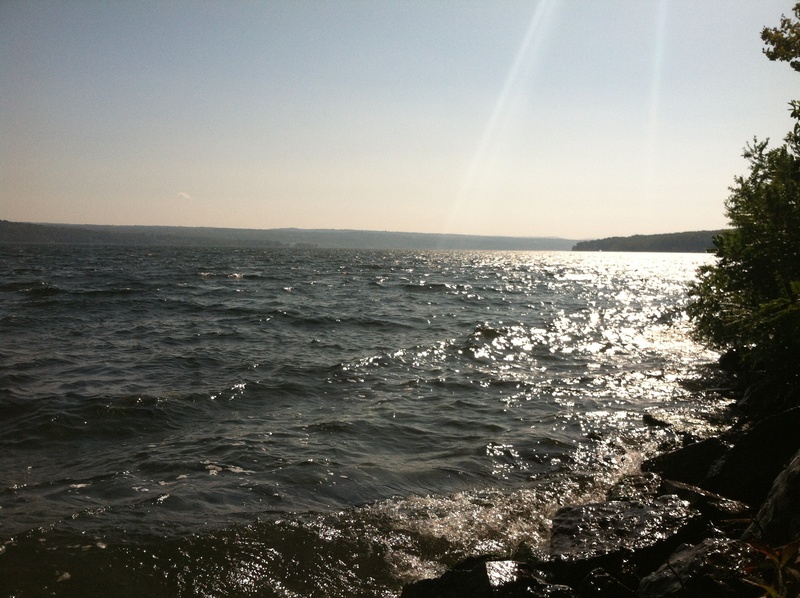 And we toured the Finger Lakes region, where I started daydreaming about next summer’s open-water swimming adventures. 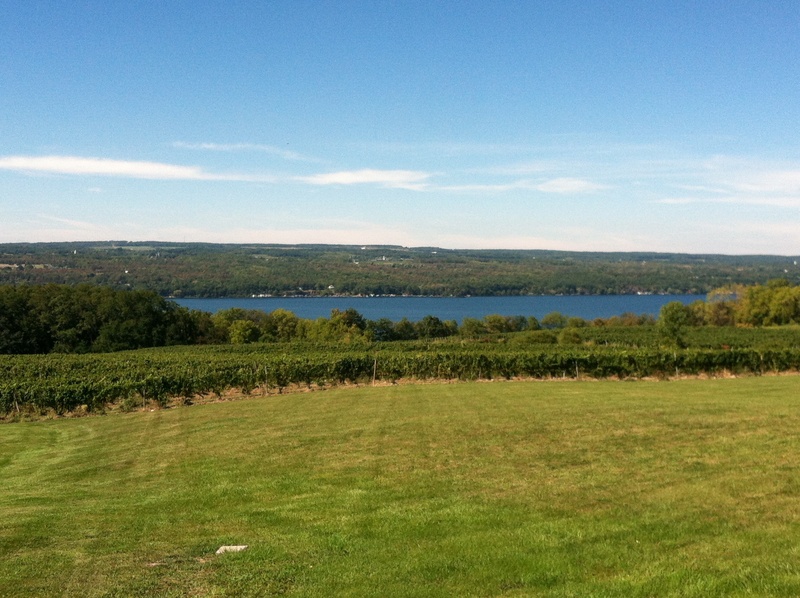 View of Seneca Lake from Standing Stone Vineyards. Is it just the Finger Lakes Riesling talking, or should I try to swim across this thing? As usual, my adventures and explorations have left me hungry for more. Now, I’m just looking forward to ski season—I’m sure Gore has some great kickers to begin to memorize.